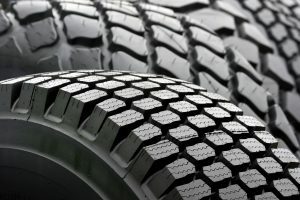 FORS has developed a new tyre management guide, designed to provide managers of HGV, PCV, van and car fleets with guidance on all aspects of tyre management. This will assist operators with Bronze requirement ‘V7 Tyre management’. The FORS ‘Tyre management guide for operators’ provides advice to help implement policies, as well as management systems and training, which will reduce tyre-related costs, reduce the impact on the environment and enhance safety. As well as tyre management, the guide includes the legal requirements for tyres and sets out the penalties for using unroadworthy tyres. Download your copy of the FORS ‘Tyre management guide for operators’ here.